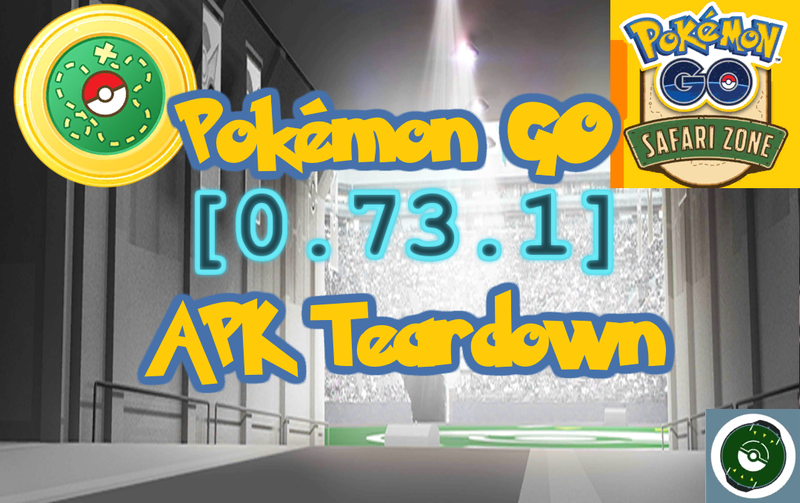 Good day everyone and welcome back to another Pokémon GO teardown! In this post we’ll be diving into changes seen in version 0.73.1 vs our teardown of version 0.71.0. 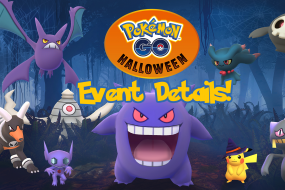 The Safari Zone events are starting September 16th, 2017 and it appears Niantic is preparing those assets now. In this version we see the new Safari Zone Medal along with Safari Zone event markets. We assume these markers will be similar to the ones seen at Pokémon GO Fest and Stadium events. 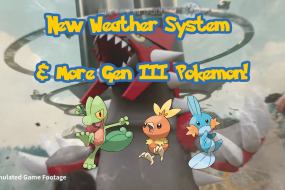 There was a new battle field looking asset added the Gym assets in this version. Not sure if this will replace the flooring when battling in Gyms or if it’s in preparation for something else entirely. 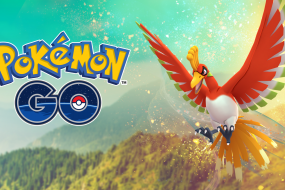 Niantic is getting a little bit better with their communication game and listed a number of bug fixes and quality of life improvements in this version.